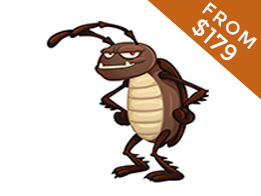 Pre Purchase Pest Inspection Services At Your Cooloongup Home. Fast, Effective, No Fuss, Certified, Friendly, Professional and Value For Money. What more could you want? 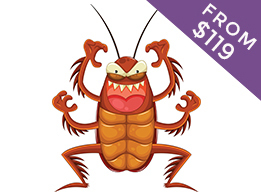 Megatec Pest Control Perth have got you covered. 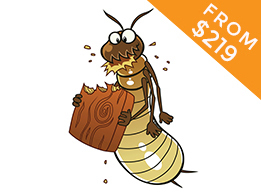 If you need quality Pre Purchase Pest Inspection services at the right price then call us today. 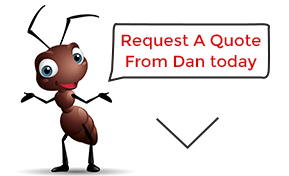 Dan, Collin or Steve are three experienced pest control experts and can help your with Pre Purchase Pest Inspection needs in Cooloongup fast. 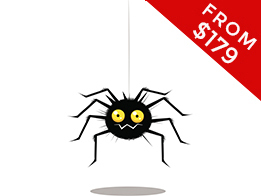 Plus we provide commercial pest control services in Cooloongup for all variety of businesses and facilities. 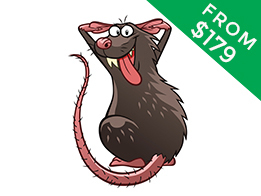 If you have rats in your Cooloongup roof then we can get rid of them with a rat baiting program or rat trapping program or use other rat removal options in your Cooloongup home. Call Megatec Pest Control Perth Today on 1300 032 748 for fast, effective, value for money pest control services in your Cooloongup home. YES! 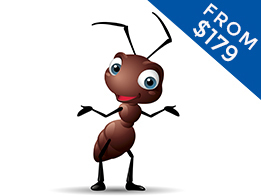 please call me to provide an quote for our pest control needs.